Beat the Heat: How can action on heat risks from climate change work for everyone? 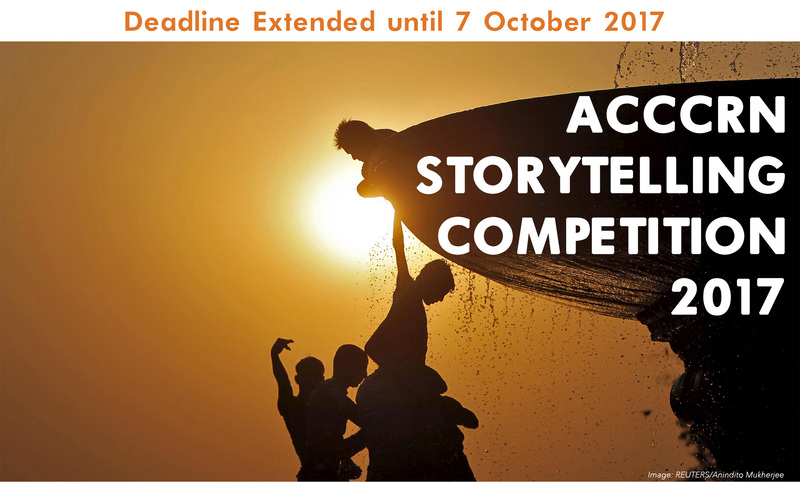 The Asian Cities Climate Change Resilience Network (ACCCRN) in partnership with Thomson Reuters Foundation (TRF) is pleased to announce the ACCCRN Storytelling Competition 2017. The competition is designed to promote important stories on why and how climate change action should work for everyone. The ACCCRN Network and TRF share the goal of raising awareness about climate change – including how cities are coping with rising temperatures and how the actions could impact everyone. We invite you to tell a story about an urban heat risk issue you feel deserves urgent attention, whether you’ve worked on it yourself or come across it in your travels in Asia. What are the impacts of rising temperatures on ecosystems, agriculture, and the social, health, and economic situation in cities? Have the impacts of rising temperatures been unfairly distributed, costing the poor or those with low socioeconomic status – including because of gender or age – more? What actions should be taken by cities to overcome these problems? How should they develop interventions and ensure they are accessible and reach out effectively to the most vulnerable people? Can understanding the root causes of inequalities ensure interventions promote adaptation and the building of resilience to climate hazards in an intelligent and just way? How can innovation by the affected communities themselves address the challenges they are facing? Can they help create a social safety net for those most at risk within vulnerable groups? ACCCRN believes everyone needs to learn about, and adapt to, climate-related risks, and that the poor and marginalized must be included in any adaptive measures. Engaging stories are one way to share news and good ideas, so please tell us your tale! Entrants should be registered as an ACCCRN member. If you haven’t registered, you can do so here for free. Entries will be accepted from writers, bloggers and others interested in climate change resilience issues in Asia. The maximum length of each entry: 800 words. Article(s) should accompanied by one or more original, previously unpublished images that are horizontal, in focus and include people in them, and that have a caption stating what is happening and where in the photo. Entries should be written in English. Entries must be your own original, previously unpublished material. Entries should avoid the use of jargon and acronyms. Credit should be given, in a journalistic style (not in footnotes), to any original material from other sources. You can enter a maximum of two different storytelling articles. 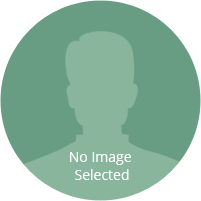 Please include a short biography of yourself (max 100 words) along with the article(s). Log in and submit your entries to the acccrn.net web site here by 30 September 2017. Shortlisted finalists will be invited to attend an Urban Heat Resilience storytelling workshop organised by Mercy Corps Indonesia and TRF from 27-30 November 2017 in Jakarta, Indonesia. The two top competition winners will be announced on the last day of the workshop. The first winner will receive an iPad and the second winner will receive mirror less camera. The winning entry will be posted as a blog on the Thomson Reuters Foundation news website and ACCCRN Network’s website. The competition opens 1 September 2017, and ends 7 October 2017 at 11:59 PM Jakarta Time. By submitting an entry, each entrant agrees to the rules of the contest. 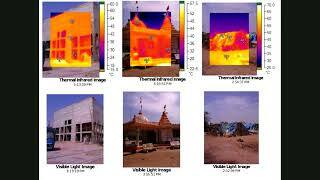 As part of the competition, and to give you insight on the heat issues, we will also have a webinar entitled “City under Rising Temperature” with speaker Umamaheshwaran Rajasekar, Director at TARU Leading Edge, on 8 September 2017. We will share detailed information about this webinar on ACCCRN.NET. Start with a story if you can. Imagine you are excitedly telling your next-door neighbour or your cousin about something really interesting that’s happened in your project. You have just a minute or two to do it, and that they are completely unfamiliar with the project. How would you start?